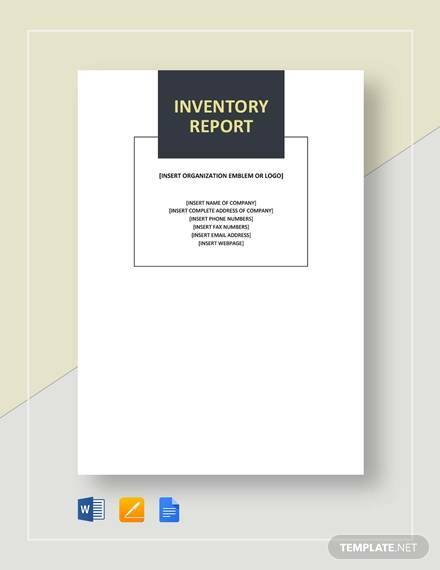 Inventory report includes summary of the things that belong to an organization or an office and all the things are stock listed, by making it in inventory report template. So it is important to update it time to time for maintenance of the stock. 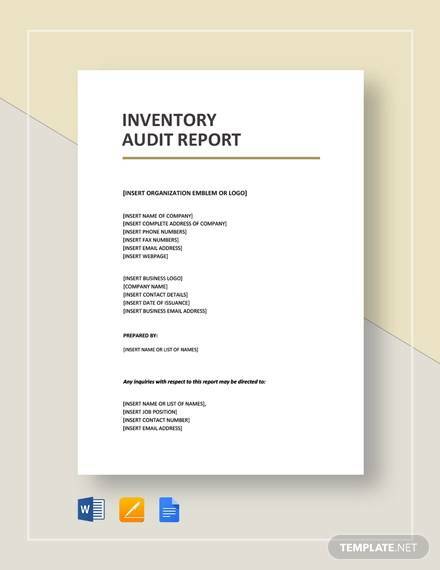 An inventory Sample Report template can be found on our site in many formats including PDF and excel etc, which are editable and free to download so that you can never keep your things on hold. There are also many examples for it so you can make it in different ways too. Download one for you now. 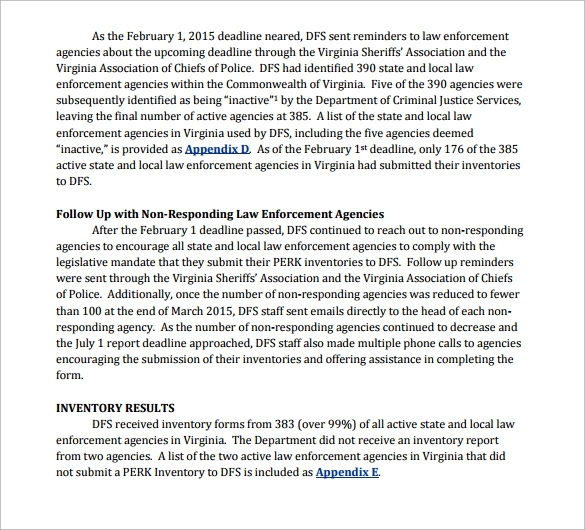 The first part of the report comes with document name and version. 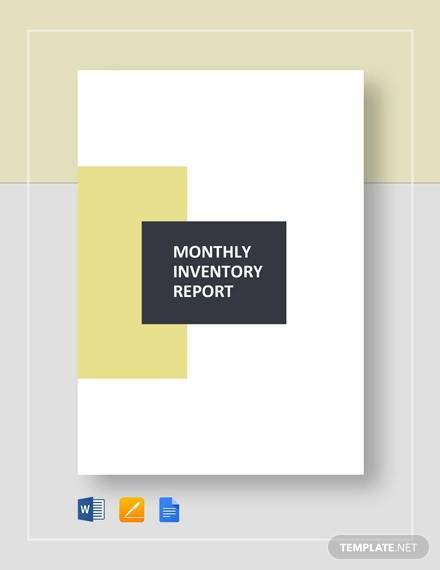 It can have two inventory report version to be precise. 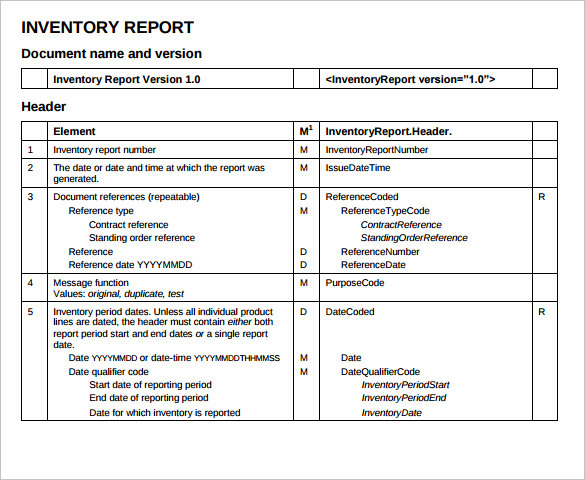 Then come the header which contains element and inventory report header. It is easy to make and use and it is largely used in industry for different kind of stock maintenance. 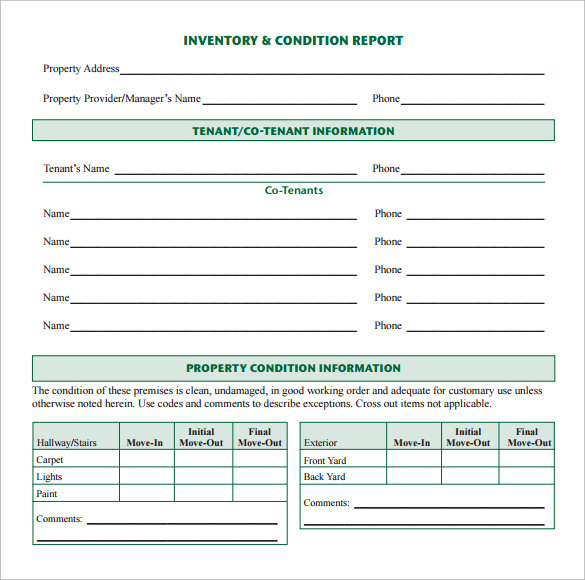 The sample inventory report starts with inventory and condition report that contains the property address along with the provider name and phone. It is followed by tenant and co-tenant information. The last part would be about the property condition information written in short. 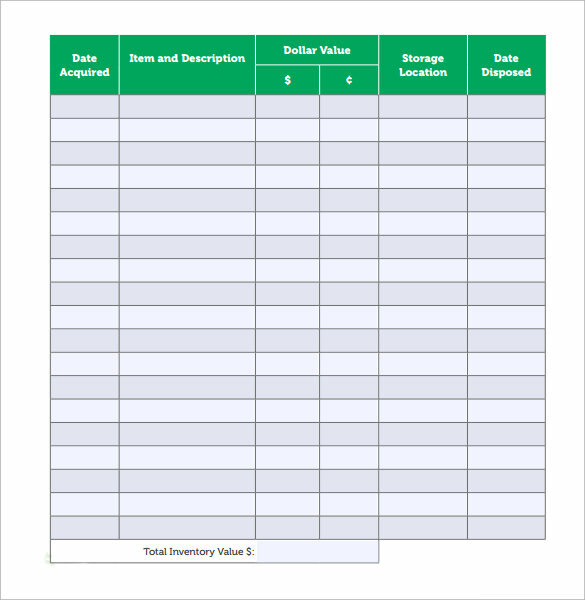 This one is a template that notes the date when the inventory was acquired along with its price and date disposed. It also takes note of the storage location so that it becomes easy to find it. It is a clean template with not much complication in tabulation. 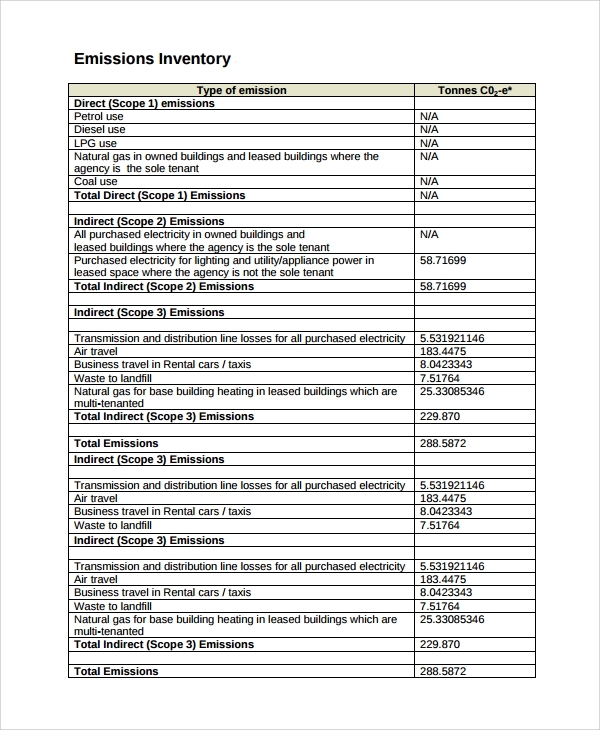 Emission inventory summary gives an idea about the emission from different raw material use. It contains both direct and indirect scope of emission with the amount for respective chemicals. 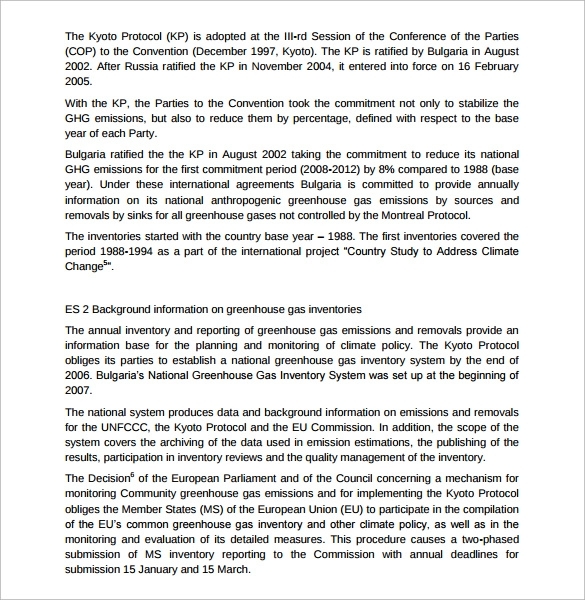 The company can compute the total emission from the report. This template is for the heavy industry with the possibility of pollution. 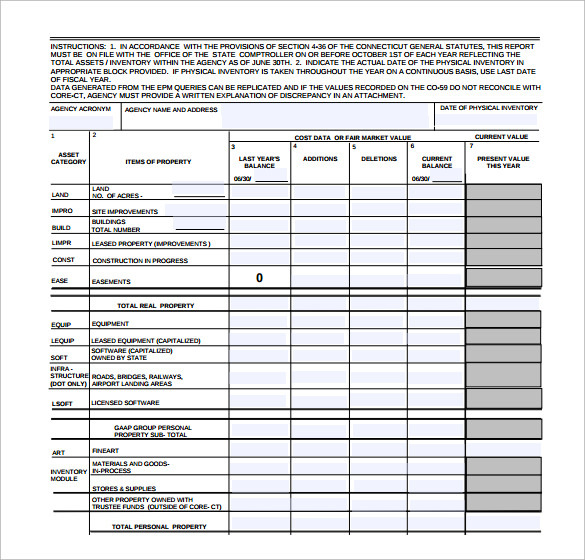 Why Would You Need Sample Inventory Report? 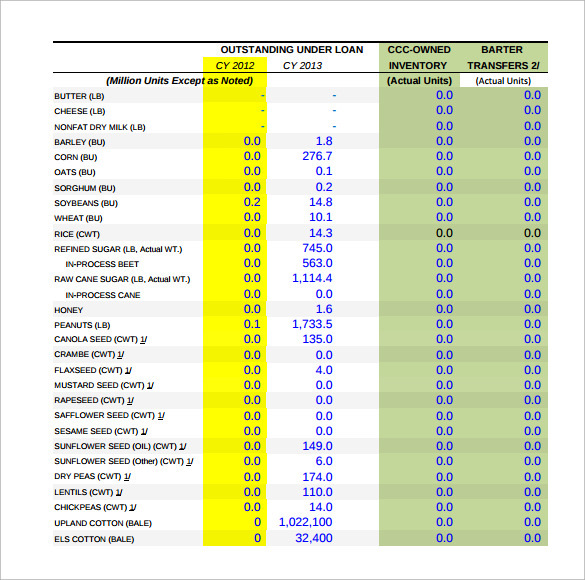 What are the Benefits of Sample Inventory Report? 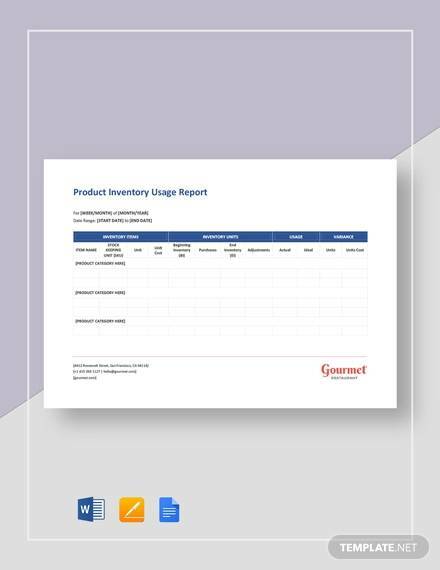 The first benefit is that the sample inventory report shows where the inventory is kept so that you don’t need to find it in all the places. This saves time. 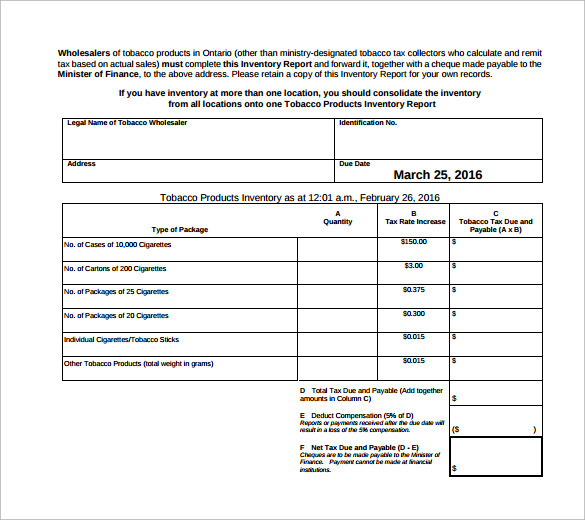 The report can also show the time of procurement of the inventory and thus, you can use them up before they expire. This will save money and hazards related to the damage of inventory. 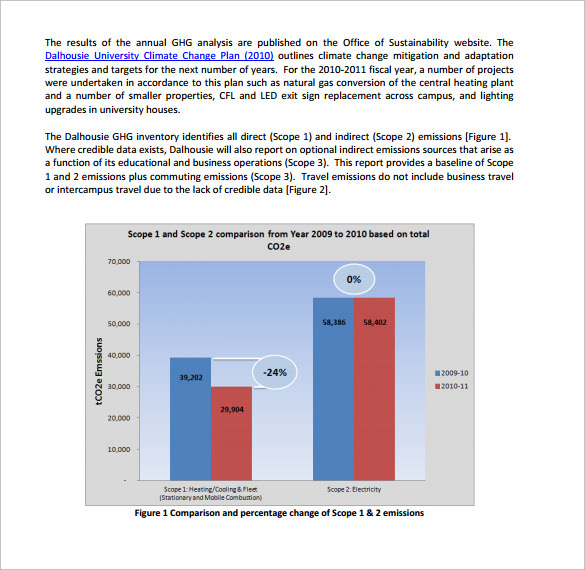 The sample report keeps things under the control of the company and things are well sorted too. How to Make Sample Inventory Templates? Make sure that there are appropriate number of rows and columns available in the template in order to make the correct counting. The date and the location of inventory shall always be mentioned in the template. You can make it color coded for better visibility. The information needs to be put properly to avoid any miscalculation. 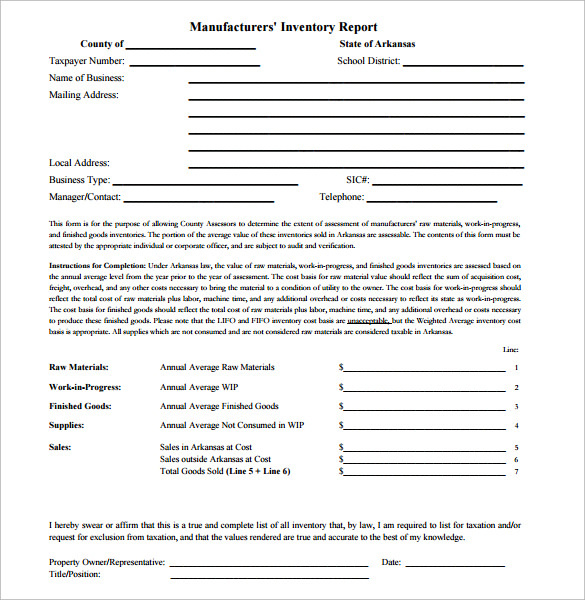 The inventory sample template is largely used in all small and large scale industries. The good part is that you don’t need to make the template all by yourself. You can just download the template from the website and it is available in all suitable formats.